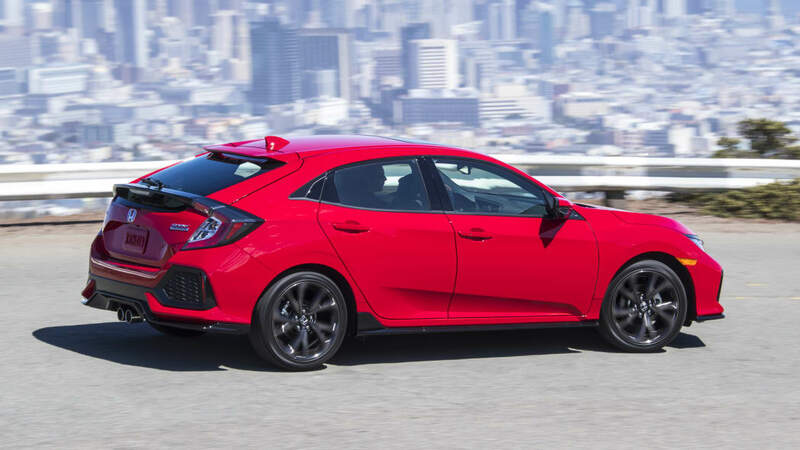 Honda announced pricing for the British-built Civic hatchback today as well as availability. 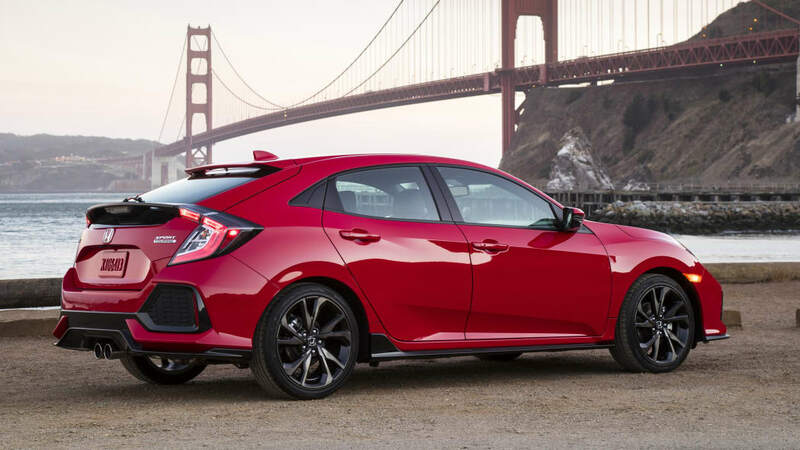 Starting this Monday, you'll be able to walk into a Honda dealership and pick up a hatch for as low as $20,535. 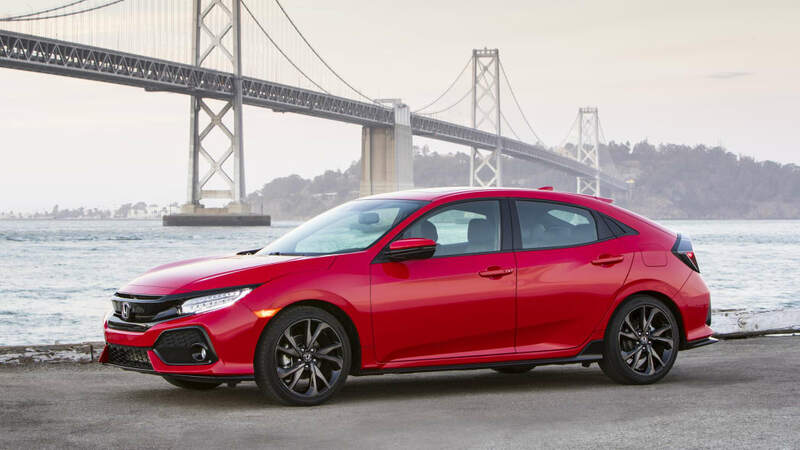 For that price, you can take home a base-level Civic LX with the 1.5-liter, turbocharged engine and a 6-speed manual transmission to channel the 174 horsepower and 167 lb-ft of torque to the pavement. 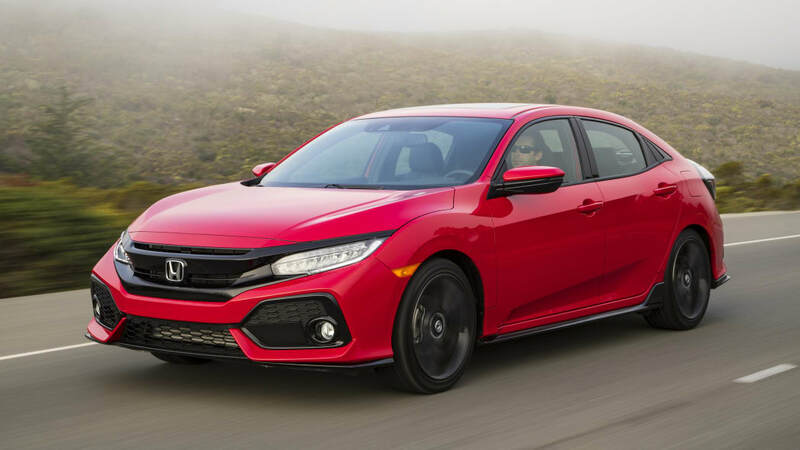 The highest Civic hatchback trims are the EX, EX-L with navigation and Sport Touring, and they are all only available with a CVT. The EX and EX-L trims start at $23,635 and $26,135 respectively, and bring niceties including heated seats and dual-zone climate control. The new Sport Touring trim tops the range and takes everything the EX-L and normal Sport trims have and adds red illuminated instruments, and a 540-watt 12-speaker sound system. Unlike the other trims, the Sport Touring model will not be available until later this year and pricing hasn't been announced yet. 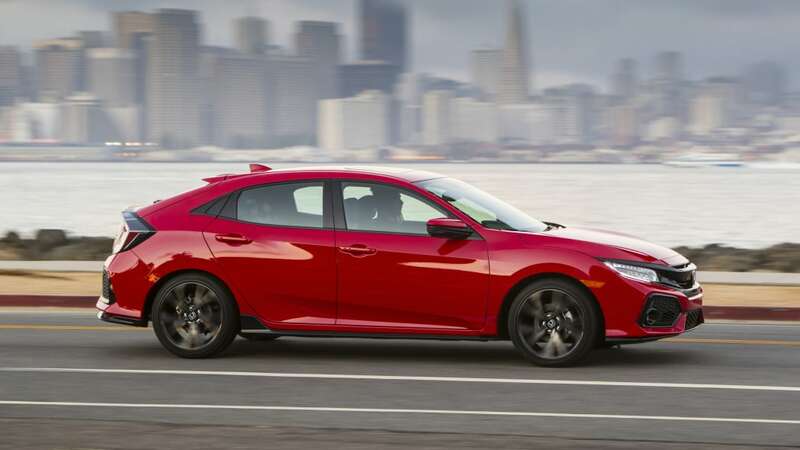 Compared with other hatchbacks in the compact car segment, the Civic hatch has a slightly higher starting price. Most of the competition starts at just under $20,000. However, the Civic does effectively top the charts for horsepower. 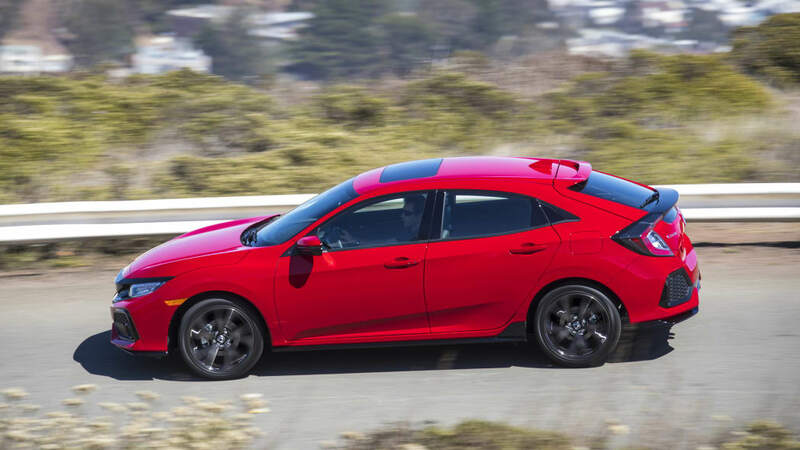 The only car that beats it is the Mazda3 hatchback with the 2.5-liter engine, which produces 184 horsepower. However, you'll have to spend at least $26,280 to get that version of the 3. The next closest model is the VW Golf with 170 horsepower and a starting price of $20,715, and the rest of the competition produces 160 horsepower or less. 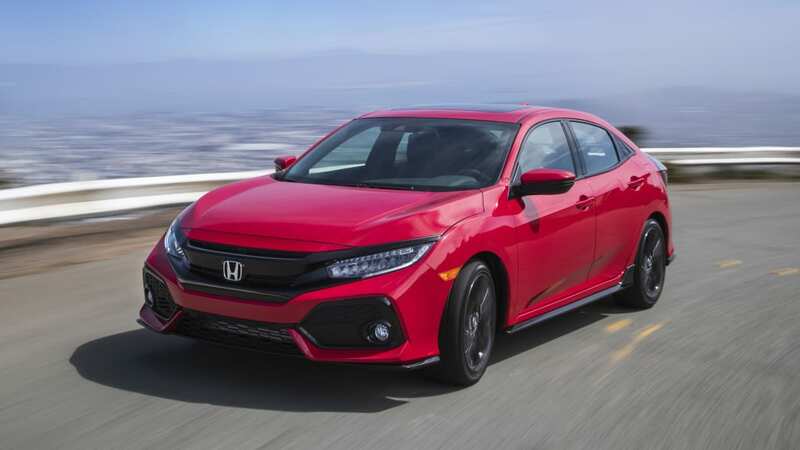 So if you're looking for some pep on a budget, the Civic looks like a solid choice, and if it drives like the sedan and coupe, it looks even better.